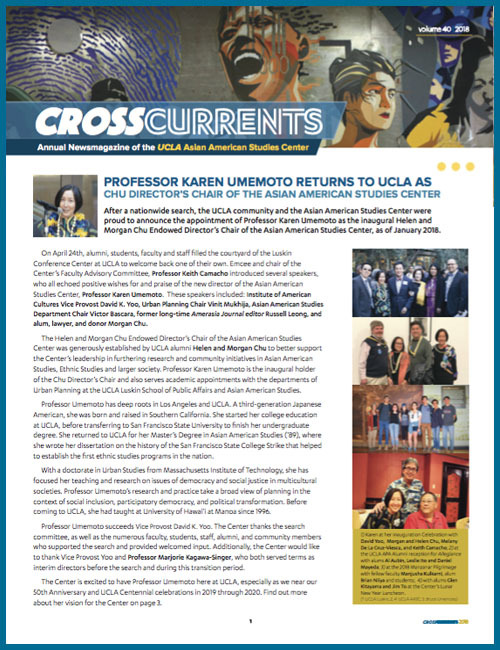 For over forty-five years, the UCLA Asian American Studies Center has been at the forefront of educating the American public about the intellectual, cultural, and political diversity of the Asian American and Pacific Islander experience. 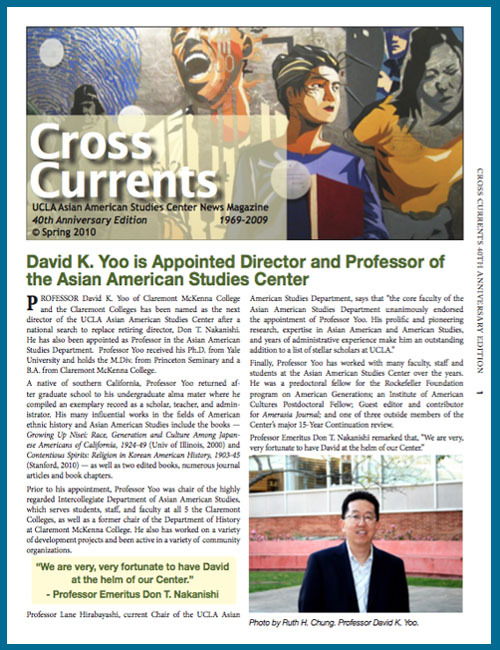 The Center has sought to advance new fields of scholarship and teaching in Asian American Studies since its founding. 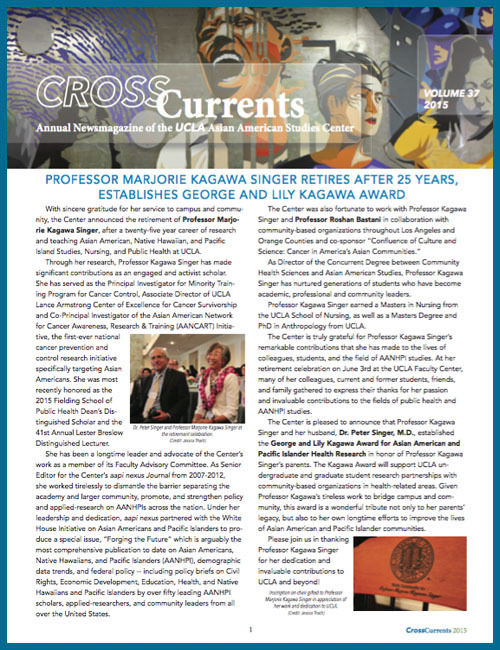 The individual work of the Center's faculty, staff, and students, as well as the larger-scale projects of its affiliated research institutes, continue that legacy. 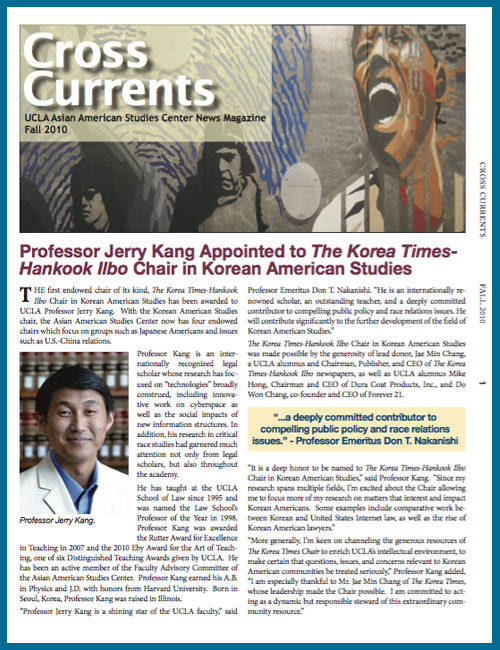 In 1969 the Institute of American Cultures (IAC) was founded as a collaborative initiative to foster and advance ethnic studies scholarship at UCLA. 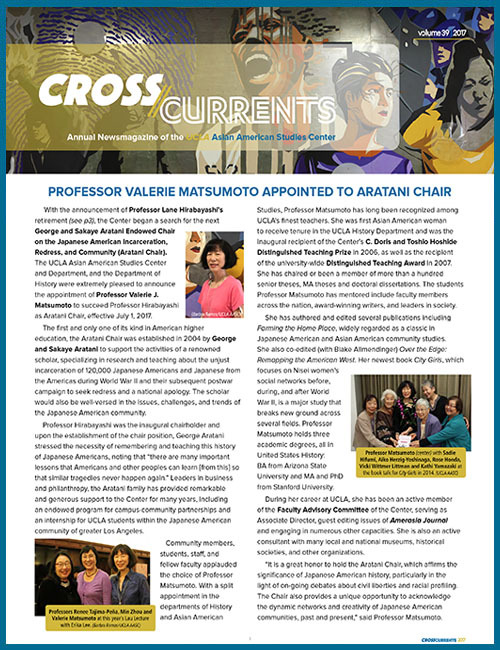 AAPI Nexus is a national journal focusing on policies, practices and community research to benefit the nation’s burgeoning Asian American and Pacific Islander communities. 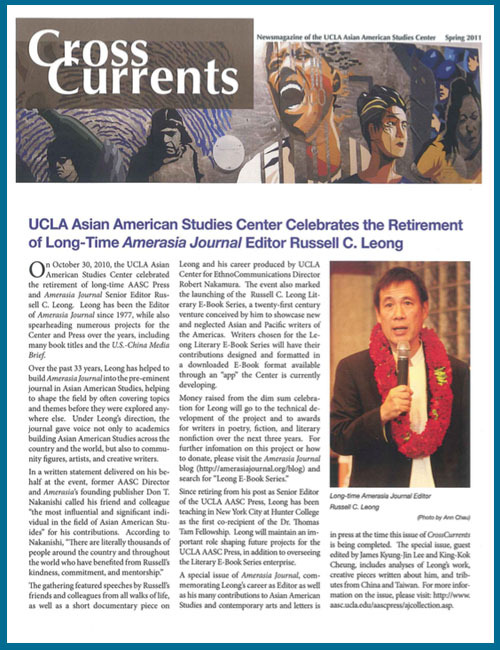 Since 1971, the Center Press has published Amerasia Journal, the leading interdisciplinary journal in Asian American Studies. 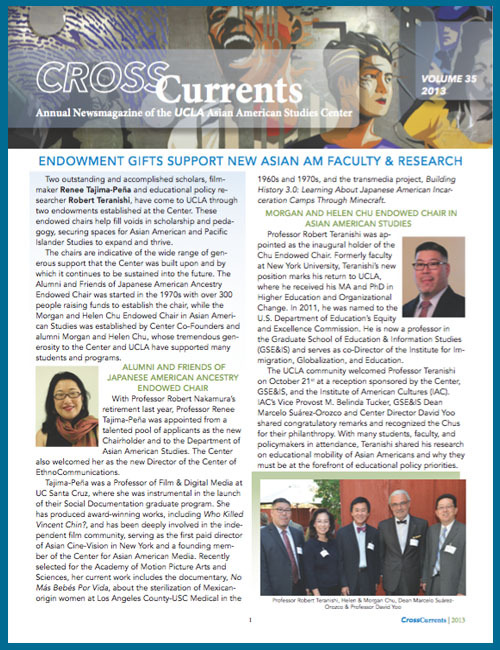 Your gifts to the UCLA Asian Ameircan Studies Center help transform the role of education, the quality of health care, research, community service and the arts. 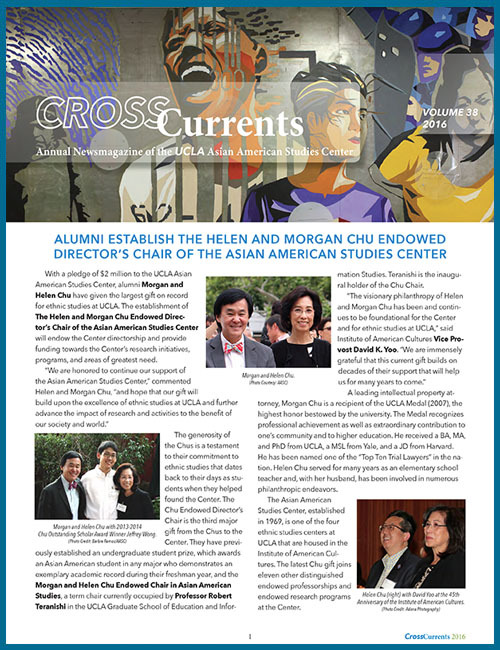 They make a lasting contribution to students, communities, economies and the world. 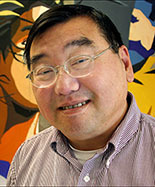 CLICK HERE TO GIVE YOUR GIFT! 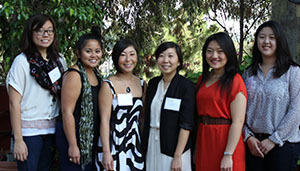 This fund provides support for faculty, graduate, and undergraduate students for their outstanding practical research, publications, teaching, training, and/or educational service to Asian American and Pacific Islander communities. 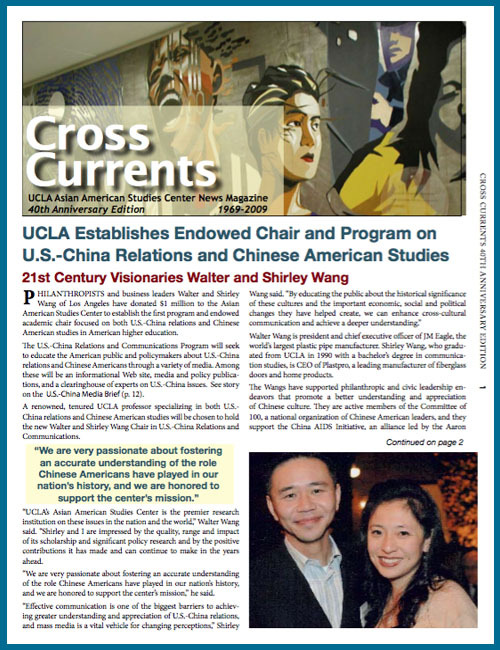 The Color of Wealth in Los Angeles Report - Now Available! 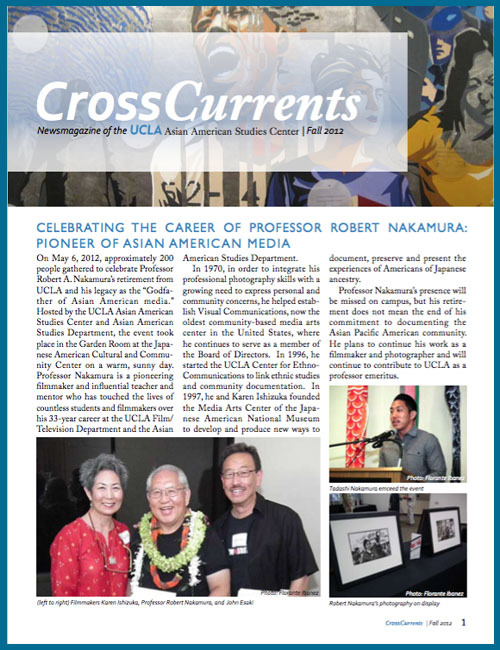 Please click on the CrossCurrent cover image to download the full PDF version of the Newsmagazine of the UCLA Asian American Studies Center. 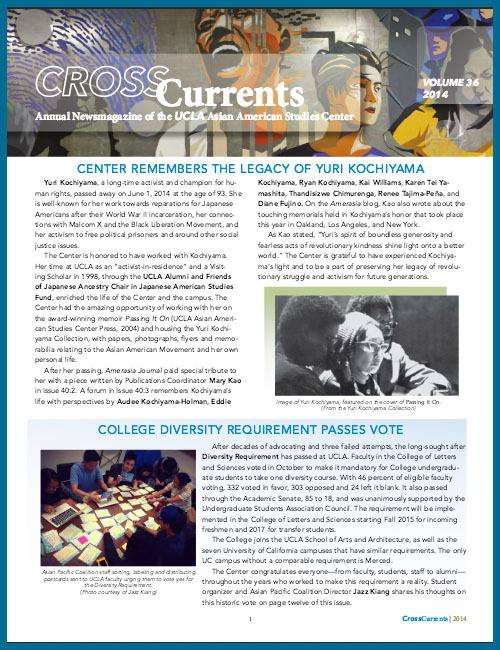 Chancellor Block Proclaims "Year of Ethnic Studies at UCLA"
More CrossCurrents archival PDFs will be available soon.